Discussion in 'Coming and Going' started by Lawrence Syre, Apr 15, 2019. I am new to this entire roleplay thing, and am as clueless as a caveman at a Superhero convention. I am being shown around this webpage by a friend of mine, who conveniently suggested that I introduce myself in this forum and "make other people nice towards me". So um. 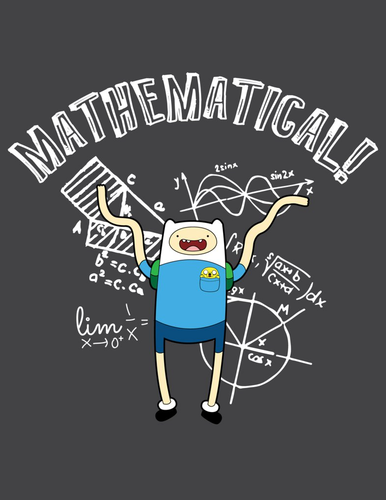 I'm a high schooler with an unnatural obsession with maths for some reason. As socially inept as I may be in real life, I know well enough how to mould words on the internet to put on an interesting persona. At least that's what I've been told. Anyways. I look forward to not messing up around here. Welcome to the site, fellow math nerd! I always liked math myself. It was the more easier subject for me to understand in school, right along with science. Hope you enjoy your stay! And since you already have a friend here, I'm sure they can help you with everything you need, but we're also here if you have some questions! Hey there, welcome to the site! You don't have to stress out about being new or unfamiliar with RPing, we're all pretty chill about that. If you're unsure about anything don't hesitate to ask us. Welcome to the site! I'm also a socially inept high schooler who puts on a pretty good persona online. My obsession is with writing, however.